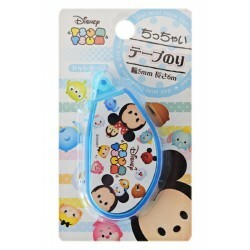 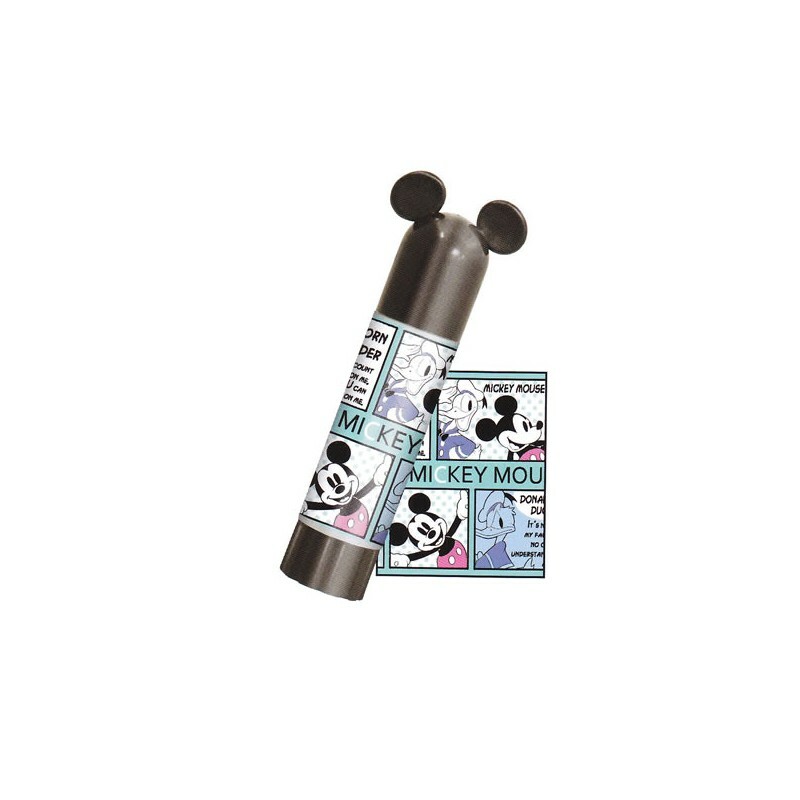 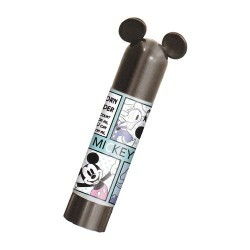 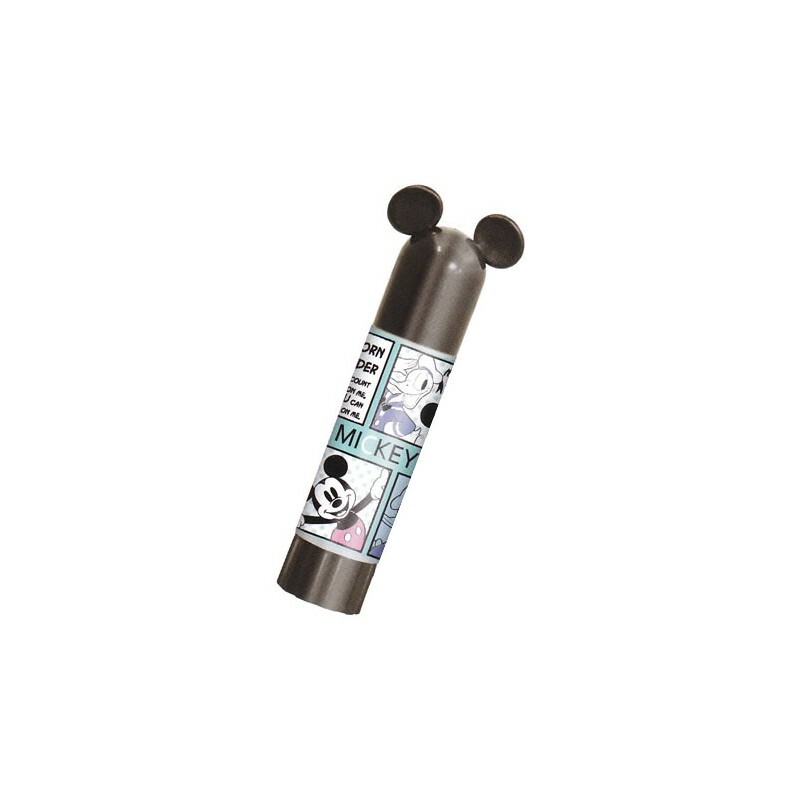 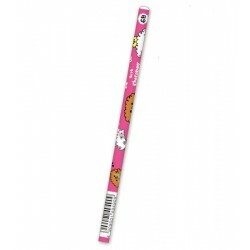 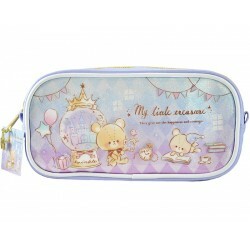 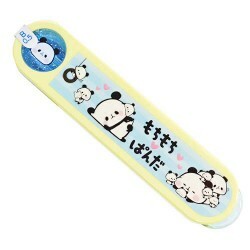 Super kawaii universal glue stick with Disney characters illustration. Cap with adorable Mickey Mouse little ears. 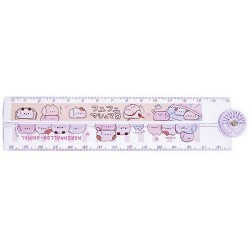 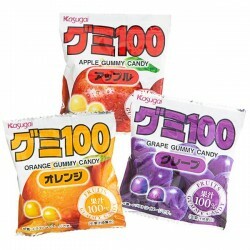 Perfect for scrapbooking, for school or office.